Fakir Mohan Medical College and Hospital, Balasore Inaugurated by Shri Naveen Patnaik Today – Just after CM Naveen announces Rs. 50 lakh each for two Odia hockey players, 16 October 1946 born 14th Chief Minister of Odisha – Shri Naveen Patnaik visited Balasore today and inaugurated much needed Fakir Mohan Medical College and Hospital. Along with this supremo of the Biju Janata Dal, Shri Ananta Das, Odisha Industries Minister and Shri Pratab Jena, Odisha Health Minister was also present on the occasion of an inauguration. 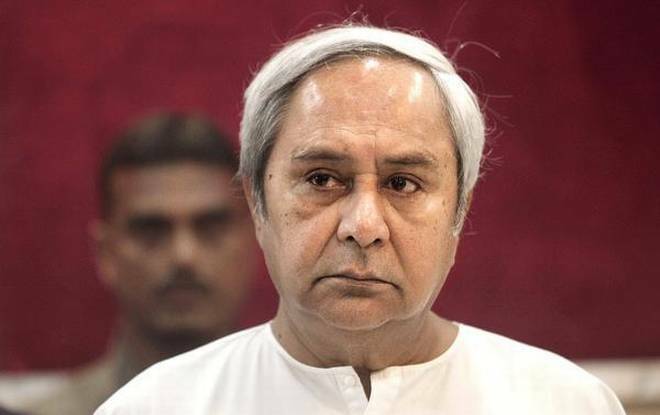 “Five medical colleges were approved in Odisha – Balasore, Baripada, Balangir, Koraput and Puri – and funds of Rs. 558.6 crore has been released by the Central Government. The central government is also taking steps to upgrade the district headquarters hospitals to medical colleges to provide quality health service,” said Shri Ashwini Kumar Choubey, Union Minister of State for Health. Through various medical entrance examinations for Under Graduation and Post Graduation courses, for academic session 2018-2019, admission for over hundred MBBS seats in the Fakir Mohan Medical College and Hospital has been initiated. Along with this event, Chief Minister Shri Naveen Patnaik has been requested to implement Ayushman Bharat Scheme in Odisha. As, just after rejecting Central Government scheme, from its own fund, State Government is already implementing Biju Swasthya Kalyan Yojana. Just a couple of day earlier, Shri Naveen Patnaik has also inaugurated the much-awaited Bhima Bhoi Medical College and Hospital in the State (Bolangir, Odisha) on 31st August 2018. As of now, reportedly, many other students from nearby districts and fourteen students from Balasore have already taken admission into Fakir Mohan Medical College and Hospital. Member of Parliament, Balasore Shri Rabindra Kumar Jena was also present at the inauguration programme today at the event. In his speech, Shri Naveen Patnaik finalised to unveil that to make much-needed improvement of healthcare facilities in Odisha, Biju Swasthya Kalyan Yojana is already targeting 70 lakh families in the state.